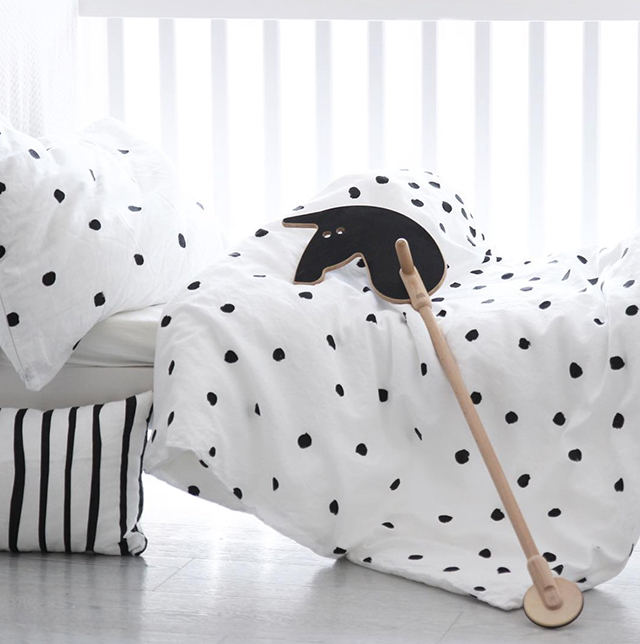 With both design-conscious parents and kids in mind, the beautiful, Scandi-inspired online store Neutral Instinct has recently expanded into children's ware. 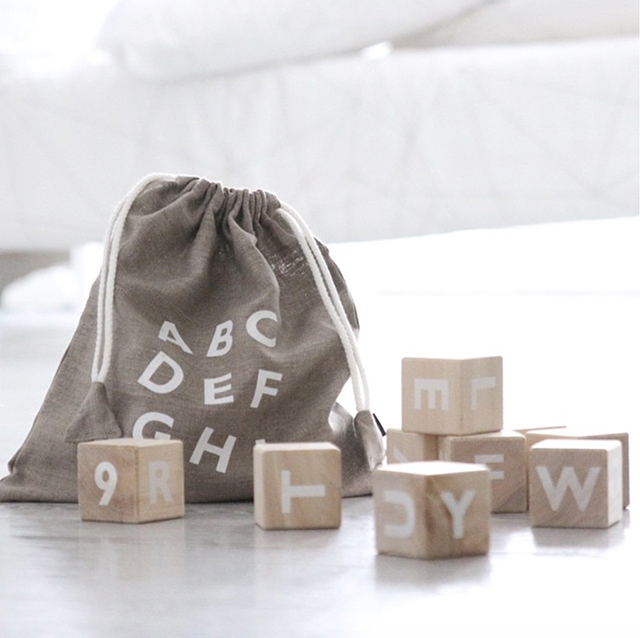 Stocking popular international brands such as Tellkiddo, Design Letters and Cooee, their latest addition is the beautiful children's label ooh noo. Designed and created in Europe, with love and traditional craftsmanship, the collection combines old-world charm with minimalist contemporary design. 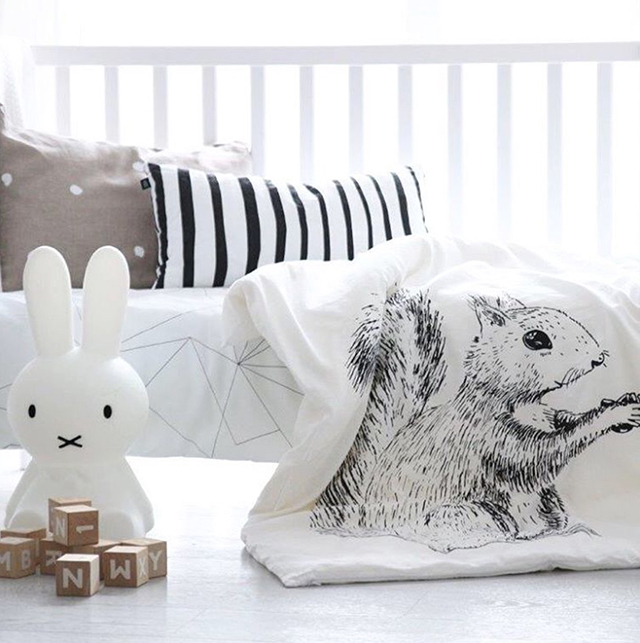 Made from the highest quality materials, the bedding is extremely soft yet durable and features original artwork that will appeal to girls and boys alike. 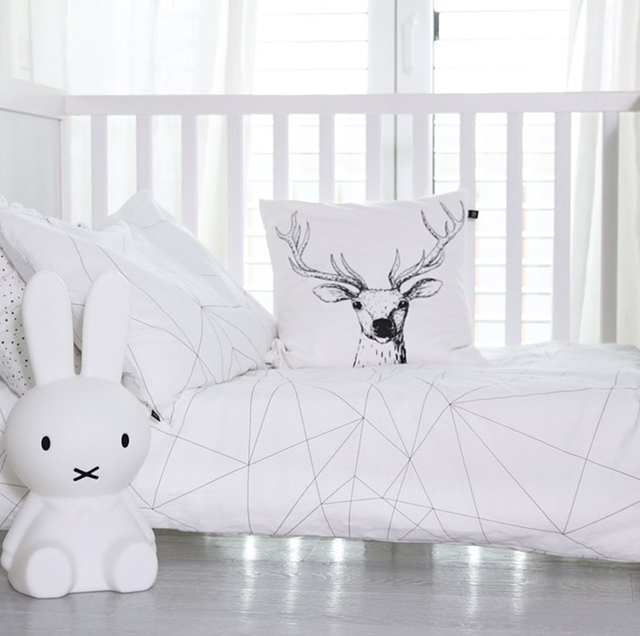 In fact ooh noo was created when one of the brand's designers wanted bedding that she could mix and match and use for both her children, a girl and a boy. 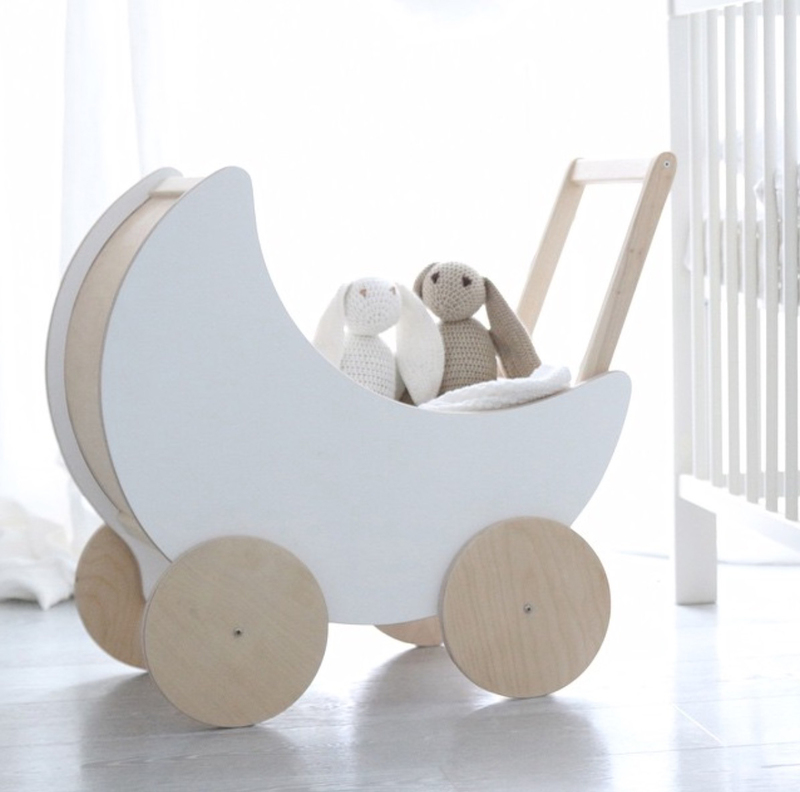 Bedding that was well designed and made of pure materials that could be washed and dried again and again while getting better with age. 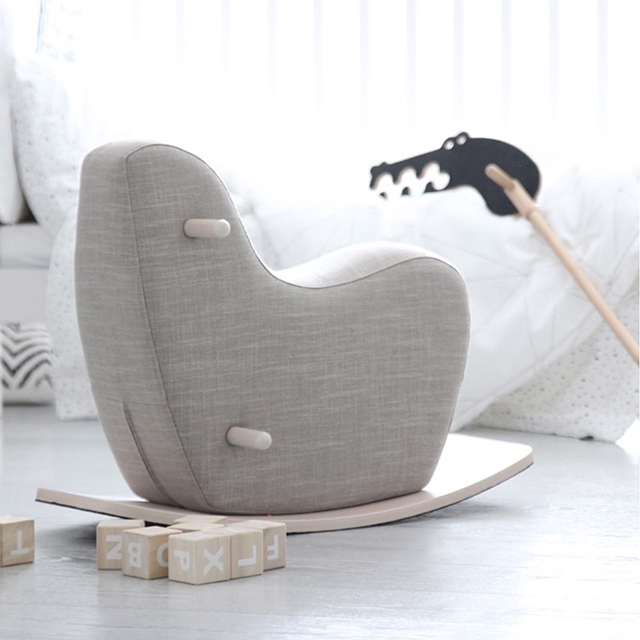 Giving new meaning to the term hand-me-downs, ooh noo is designed to be passed down and to stand the test of generations. 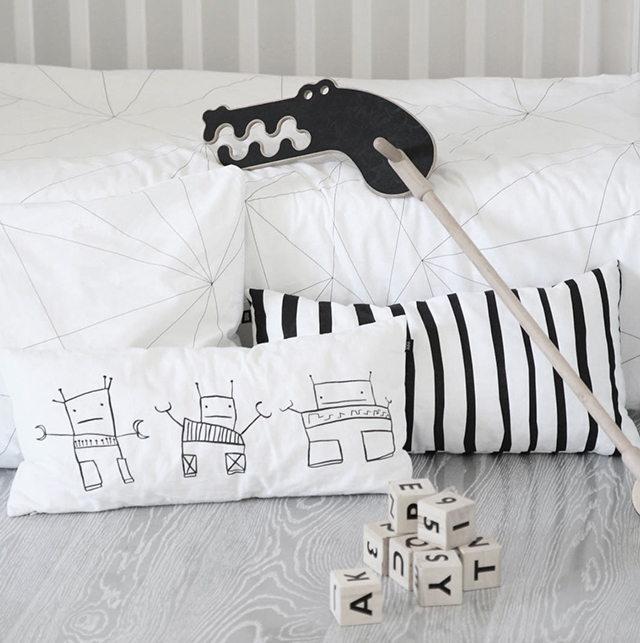 The collection also includes a range of gorgeous toys such as the Alphabet Blocks, Googy Rocking Horse and the award-winning Mr Crocodile on a Stick. I've had the pleasure of seeing the bedding up close, and the quality really is amazing. It certainly lives up to the promise of being beautiful, pure and lovable. See which products I picked and how I styled them in Marlow's room over on Instagram. 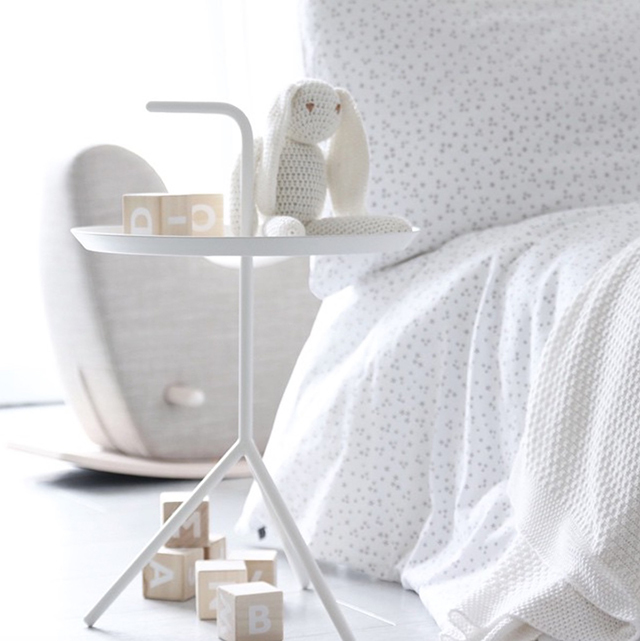 To celebrate the launch of this gorgeous new brand, Neutral Instinct are offering TDC readers 15% off all ooh noo bedding pre-orders, from now until midnight on Wednesday 2nd of December. NOTE: this offer applies to all ooh noo duvet covers and pillow cases. It excludes ooh noo cushions and toys. To redeem this offer, enter TDC at checkout. Pre-orders are expected to arrive 7th December. Open to New Zealand and Australian residents only. Very elegant and cozy this environment.